Grab this new offer from agrip. 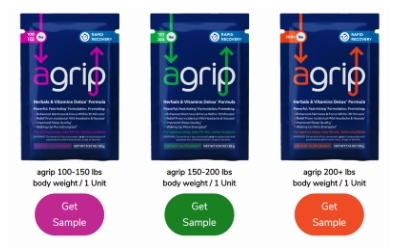 Hit the link below to reach the site and add one agrip based on body weight to your cart. Then, use Discount Code GETAGRIP during checkout to grab your free sample.